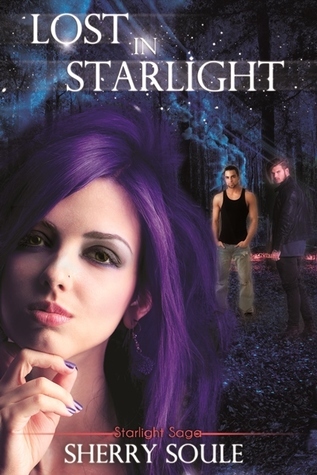 This entry was posted in Science Fiction, Sherry Soule, Starlight Saga, Young Adult. Bookmark the permalink. I haven’t read many teen alien books, but love the concept. I am a huge fan of X-files and the like. Wonderful review, I am glad you enjoyed this one! Lovely review Althea, I would certainly like to read this one. I don’t think that I’ve read enough teen alien books, I did start Armentrout’s series, but still need to get back to the rest of it. But this book does sound pretty interesting. I’m glad that you enjoyed it! Rosewell was my FAV. I love the Lux Series too. But I read this book and it started out great, but it really went downhill for me. In the end, it was not fo me. Great review, this one sounds interesting. Might give it a go. Teen aliens! I can’t say I’ve ever watched or read anything with teen aliens…maybe V back in the 80s, but I didn’t stick with it all the way through the miniseries. *high five for Roswell Althea! * I loved that show so much!!! I have a soft spot for teen alien romances as well, I just so enjoy them, so I think this is definitely a book for me. I’ve been seeing it around a lot lately and every time I see it I want to read it more. Glad to see it got a 4 from you! Teen aliens! I have to say that’s a sub category I haven’t had much experience with – I’ve seen more so movies and TV shows than in books. Are there many series out there? 😉 This one sounds a bit too heavy on the romance side for me, but sounds interesting! I tried one of her books ages ago and liked it but it was full of mistakes and in the end I didn’t love it as much as I was hoping I would. This one does sound interesting though. Maybe I should give her work another try? Hate cliffies, but the rest of the book sounds interesting. Sometimes predictable can be restful. Might have to try this one out. This one kind of reminds me a bit of I am Number Four (well the alien bit anyways) and i did like that book so i’ll have to see if i end up giving this one a shot but i don’t typically read much about aliens believe it or not. This one is new to me, but you definitely made it sound great! I have the same guilty pleasure that you do, so I am definitely going to check this book out. Aliens<—–I love 'em. Great review!